Muddy Puddles is a not-for-profit organisation offering therapy and education programs for children and young people with a disability, their families and the community to promote development, awareness and inclusion. 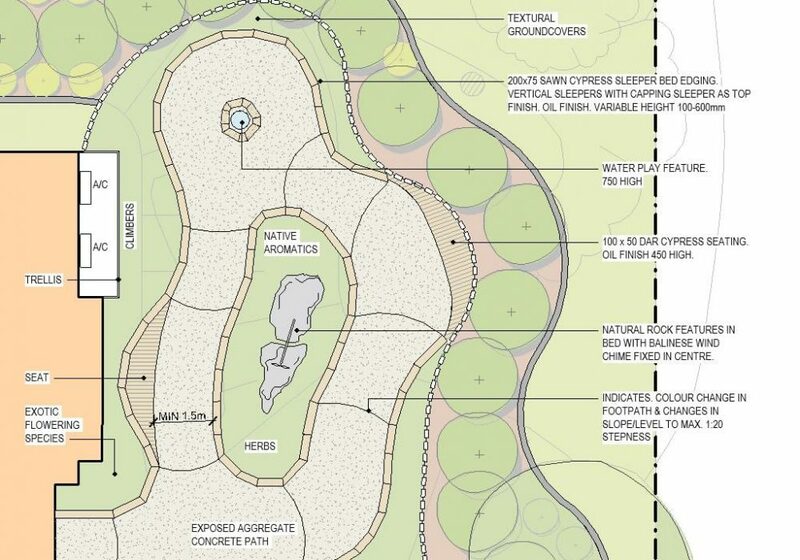 We previously posted a blog when this important community facility got underway and followed this up with our rationale for the design of the sensory gardens. 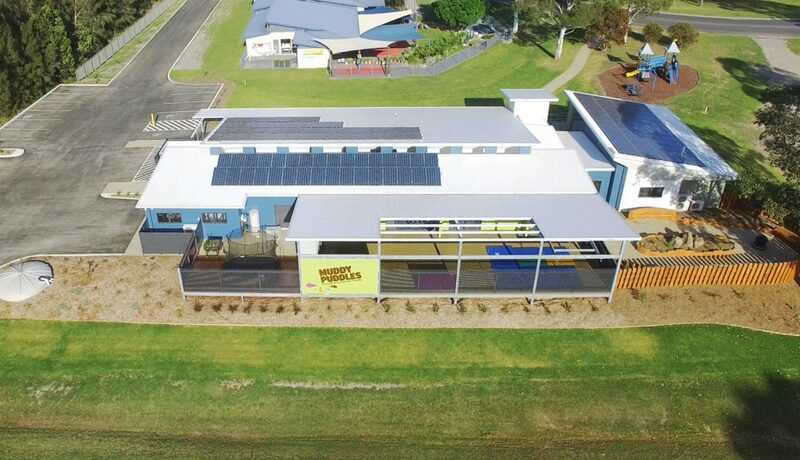 The building was officially opened recently before a large, enthusiastic and caring crowd by Andrew Constance MP, Member for Bega as well as Minister for Transport and Infrastructure. 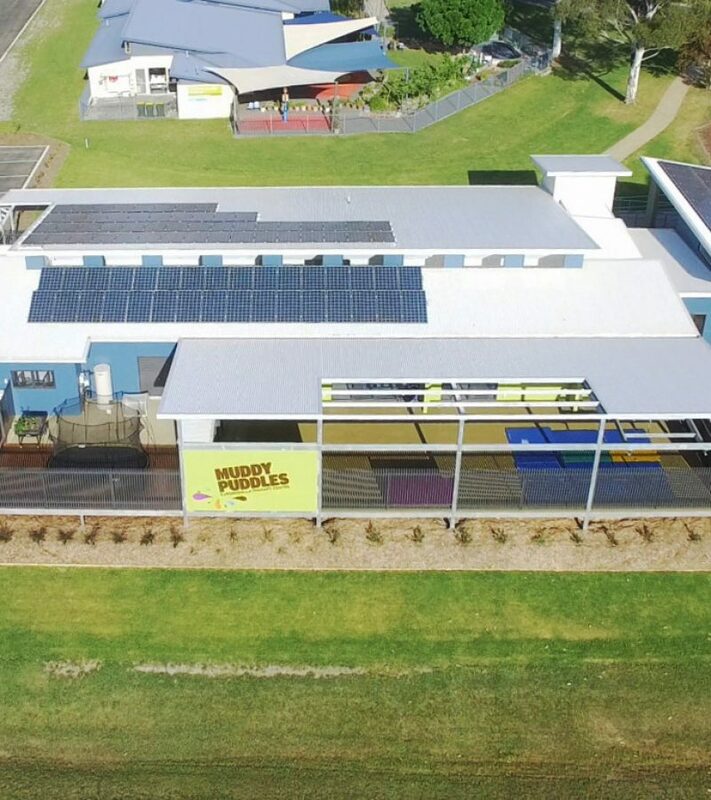 Edmiston Jones’ Batemans Bay team are thrilled to have been involved in this project that saw support from NSW Government, Eurobodalla Shire Council come together with generous donations from local suppliers and subcontractors to see the project become a reality. The finished building provides carefully designed spaces, inside and out, that resolve complex requirements for accessibility as the users have a wide range of physical or behavioural challenges. Muddy Puddles cater for young children through to teenagers offering individual therapy and group programs by qualified therapists and educators. 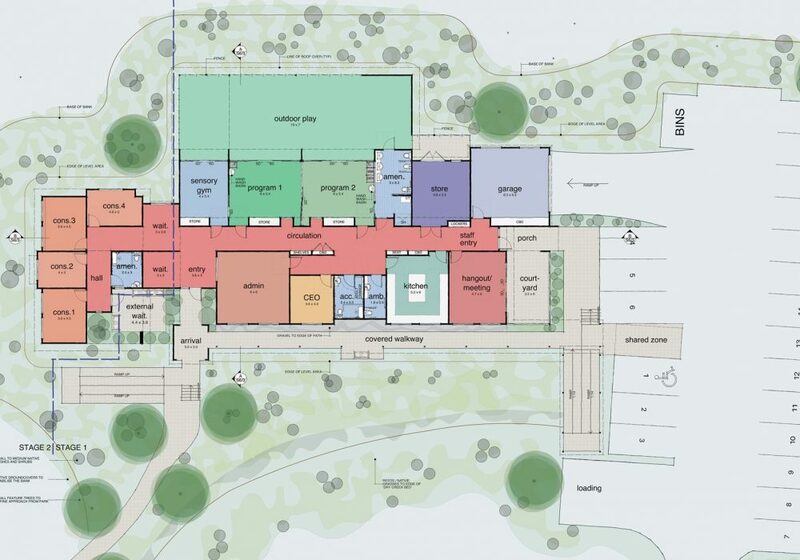 The building includes consulting rooms, program rooms, administration areas, learning spaces, a hang-out/meeting room as well as a kitchen and amenities. Consulting rooms can be accessed discretely from other parts of the building to consider clients who require reduced stimulation while a central corridor provides a means of orientation throughout the building that is legible and easily navigated. For me, as the Director in charge of the project, characteristics that define our culture were fundamental to our involvement. 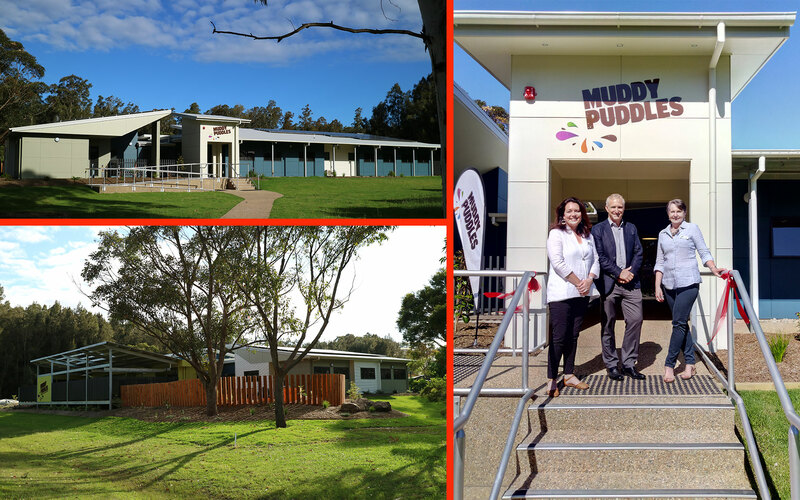 Edmiston Jones being strongly connected to the Batemans Bay community, and our ethos of having a considered and collaborative design approach, were significant factors contributing to Muddy Puddles’ outstanding success.